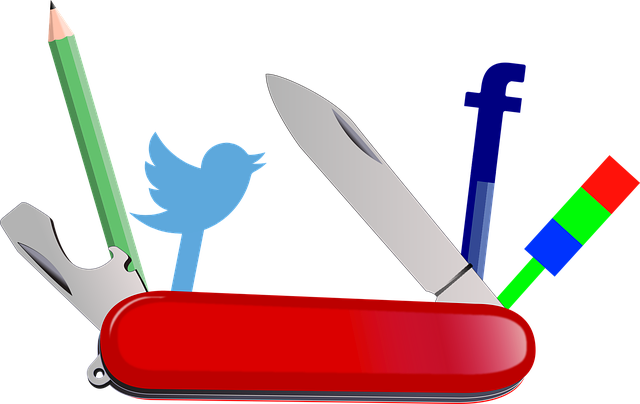 Home / Social Media Marketing • Viral marketing Tools / Are Quora & Reddit a part of your social media strategy? 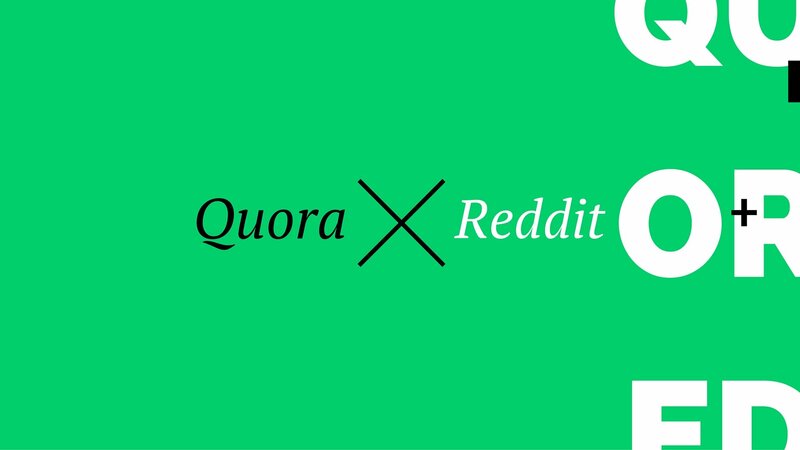 Are Quora & Reddit a part of your social media strategy? 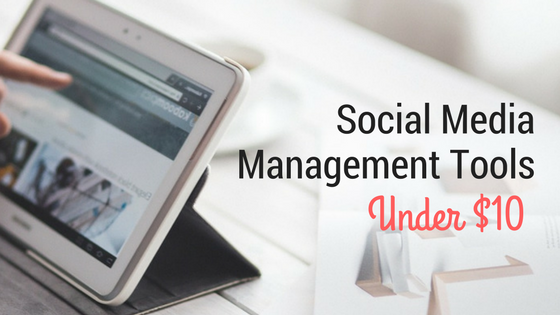 There is no doubt that social media platforms have become more important than ever. Especially for businesses to engage their audiences. Facebook, Twitter and Instagram are among the more common platforms that businesses utilise. However, what about the likes of Quora and Reddit? 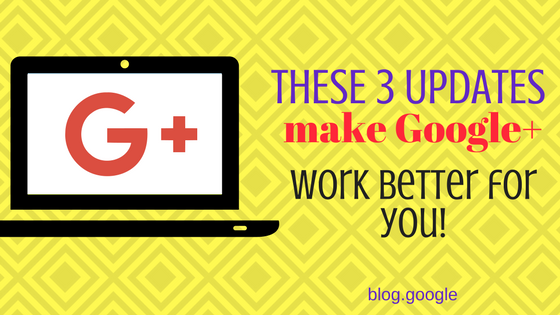 Should they be play a role in your social media strategy? 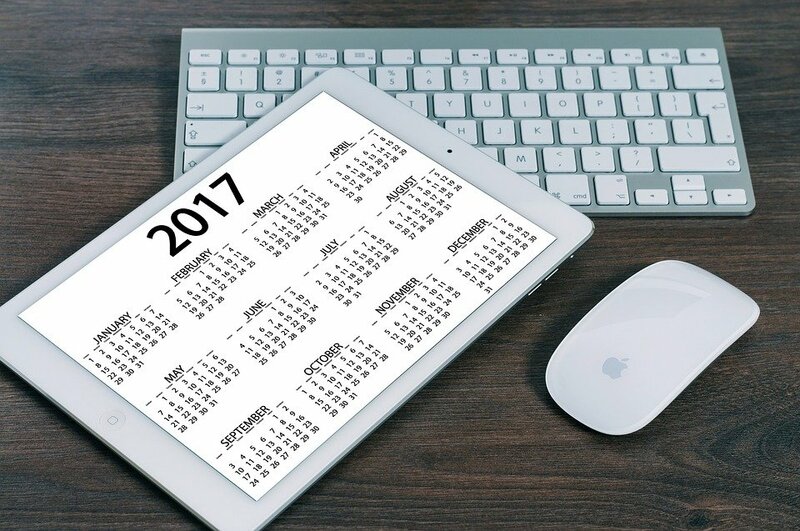 One challenging problem that most online marketers face is reaching out to their specific target audience on social media channels. An investigation conducted by BBC in 2012 revealed that companies were losing money on adverts to gain ‘likes’ on Facebook. Instead of reaching their targeted audience, the accounts “liking” their posts and page were fake and run by computer software. That’s why it has become increasingly crucial to learn how to properly utilise such social media platforms. Founder of Silktide, Oliver Emberton, claims that using Quora has been very beneficial to him. By simply posting a short story that he has had for quite some time on Quora, his article found the attention of many authors, book publishers and movie producers that ended up contacting him with book and film offers. Besides having a comprehensive social media strategy, it is also critical to have a separate outreach strategy which includes sites such as Quora and Reddit. Going even beyond that, popular local forums are also a great place to reach out to active audiences. However, the key to utilising these platforms effectively is by adding value through your inputs and educating the public instead of trying to hard-sell your services or products. In this process you also build your personal brand. 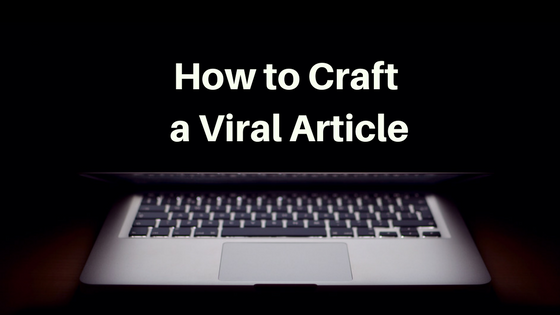 Platforms such as Quora and Reddit can definitely help bring about a positive impact on your business. However, if poorly done, it can also reflect a negative image instead. Quora and Reddit are one of the best platforms in terms of active audience and is useful to gauge what people think and are talking about in your industry.